Lizette Negroni joined Labor First in 2018. She has a strong family connection to the unionized workforce with both her father a member of the Teamsters union and her mother being a proud member of the Philadelphia Federation of Teachers. Her younger brother is also a member of the FOP as a Philadelphia Police Officer. Lizette has an Associate’s Degree in Paralegal Studies from Peirce College. Upon graduation she worked as a Paralegal for the Women Against Abuse Legal Center in Philadelphia providing legal advocacy to victims of domestic violence for six years. Lizette left the non-profit sector and now has over 15 years of Administrative/HR Admin experience supporting executive teams in small to mid-sized companies. Lizette is currently enrolled in a SHRM course to prepare for the SHRM-CP exam. 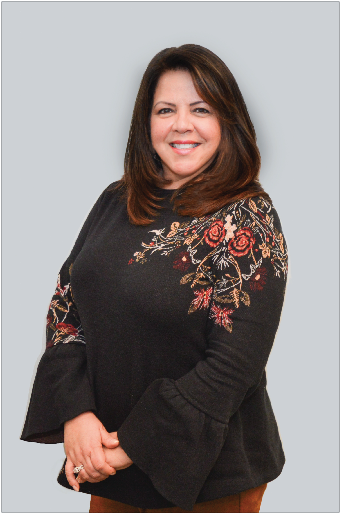 Lizette's attention to detail and “grace under pressure” allows her to maintain a great attitude while being very effective at providing critical support. She prides herself on providing excellent customer service to not only the executives that she directly assists, but to her co-workers and team mates.